You’ve hopefully made it through mid-day naps, nausea, mood swings, and daily fatigue. This is the trimester that makes pregnancy look good. Your appetite should be back. You are starting to feel good in your pregnant skin, and your growing baby inside you is starting to toss and turn all day long. Most of you have told your colleagues, family, and friends of your exciting news, and now it’s time to focus on how to continue to keep yourself healthy, while setting your baby up for optimal health. Sound easy? It’s ok, if it’s all still totally overwhelming, you’re nauseated, and you already feel like you’ll go into labor tomorrow. The beauty of pregnancy is that no matter what day or trimester it is, you will always discover another expectation that you can let go of. We think this lesson prepares us for motherhood. Let go now, and let go often. Hold on only to what you can control, what goes into your mouth multiple times a day. The grass may always be greener on the other side, but if you eat your greens, your baby will too! There is a pretty convincing study that suggests that you can actually influence the taste preferences of your child as early as the 2nd and the 3rd trimester. “Things like vanilla, carrot, garlic, anise, mint — these are some of the flavors that have been shown to be transmitted to amniotic fluid or mother's milk.” Your baby will start swallowing amniotic fluid mid-2nd trimester. With it, your amniotic fluid carries carbohydrates, proteins and peptides, lipids, lactate, pyruvate, electrolytes, enzymes, hormones, and the flavors of foods that you eat. Stronger flavors mean more dynamic and complex amniotic fluid. Adding herbs and spices, and colorful foods to your daily choices immediately has an impact of the intensity of the fluid that your baby is experiencing. 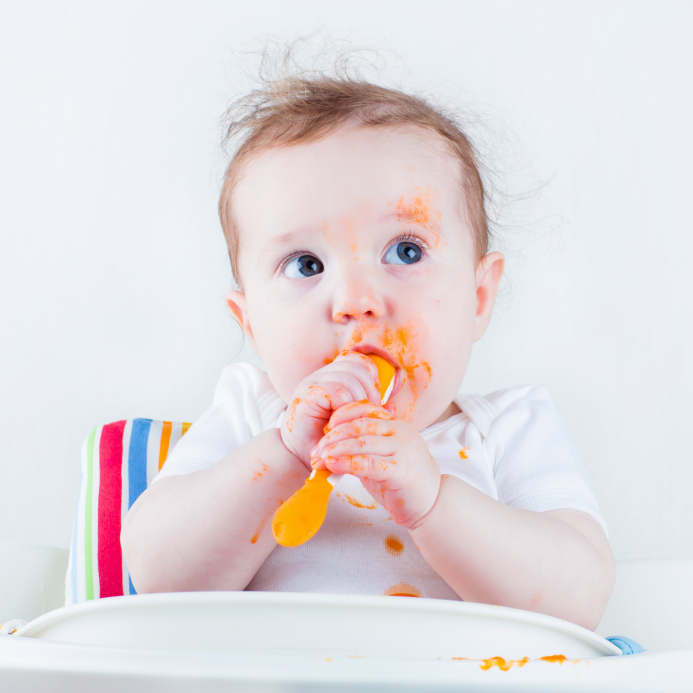 Try for an array of flavors of colors from food to improve the complexity of your baby’s palette. Did you know that babies are born with 300-350 bones, and an adult human has 206? 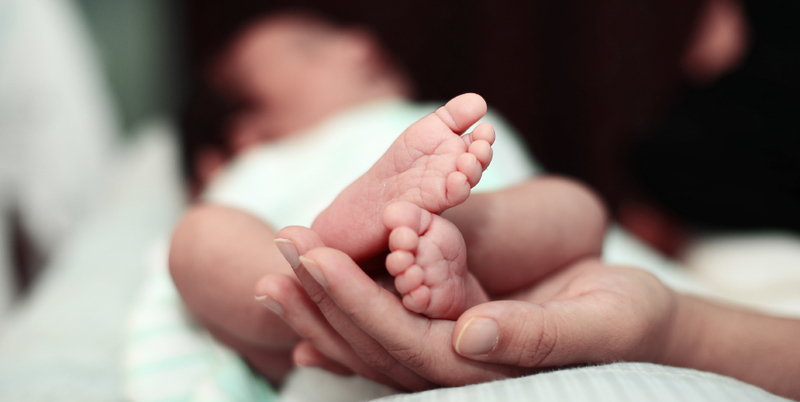 At birth, babies’ bones aren’t fused yet to fit through the birth canal with more ease. So, what are the nutrients needed to create bone density and fusion? No, not just calcium, although 99% of the mineral content in bones is derived from calcium. Just like one nutrient isn’t the answer for one ailment, it takes an array of minerals, vitamins, and protein, to create healthy bones. Those bones are the reasons that you can start feeling kicks in the 2nd trimester. Bone development is in full force, and the same nutrients that create bone density, contribute to tooth density as well. Focus on foods that are high in the some of the main vitamins that contribute to bone health, like vitamins A, D, C, and K, and the minerals calcium, phosphorous, boron, manganese, molybdenum, and potassium. 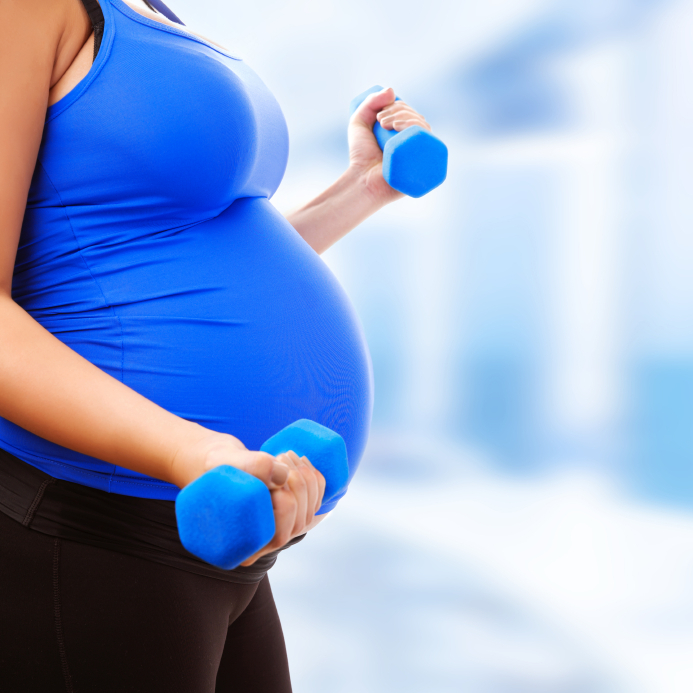 Protein, an increased need and new focus in the 2nd trimester. Hopefully your appetite is back and ready for some chicken. Your protein needs do increase in the 2nd trimester, so skimping out on protein rich foods is not in your best and baby’s best health. Foods like nuts and seeds, beans, and dairy are high in protein, but when it comes to the most concentrated sources, try for lean animal protein. Not part of your lifestyle? That’s ok, but you will need at least 1.1 grams per kilogram (body weight) everyday for protein if you are having one baby. Add 25 grams to your total for twins and 50 grams to your total for triplets. Here’s an example of what that looks like. One baby: 140 lbs / 2.2 = 63.6 kilograms X 1.1 = 70 grams of daily protein / 7 = 10 ounces of daily protein. Remember 16 ounces in 1 pound of protein and your palm is 3-4 ounces, and your full hand is 6-7 ounces. 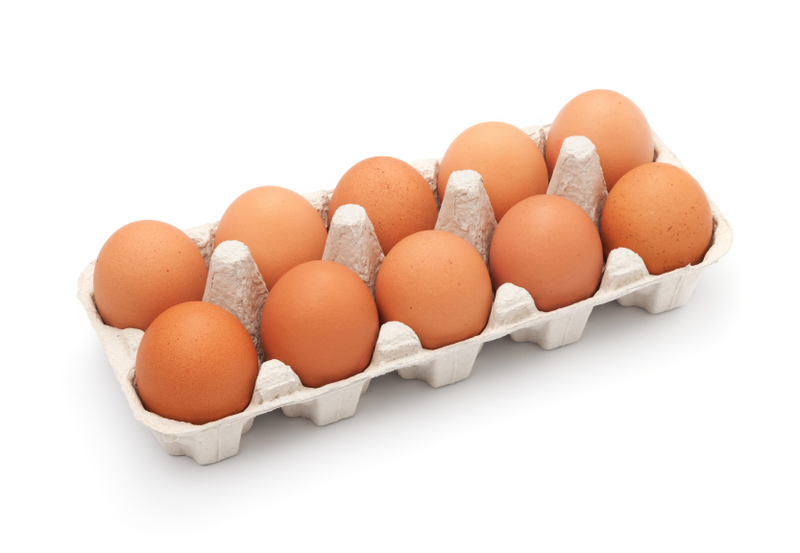 1 egg is considered 1 ounce or 7 grams of protein. Movement is the new meditation. Now that the sandman isn’t knocking on your door every second, there is a new need to move. Not only does movement improve your labor and delivery health, but in the immediate future it is part of the robust and developing central nervous system in your baby. Movement/Exercise is a natural anti-depressant that increases the production of neurotransmitters that make you feel good. It helps improve bowel motility, keeping constipation at bay, and it helps you sleep better now. Try for 20-30 minutes everyday. Craving oranges? It’s totally normal and this is why. Vitamin C is a powerful antioxidant that protects your body from damage. It also happens to be very concentrated in your skin. 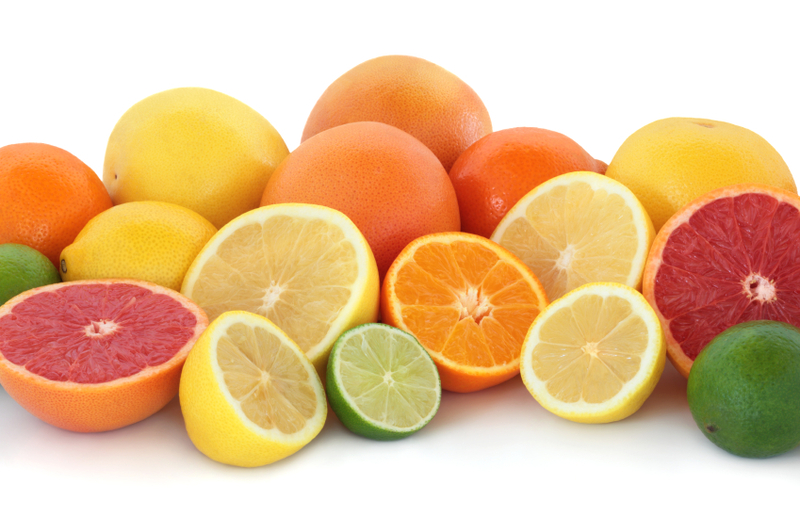 Vitamin C is a foundational building block of collagen. Collagen is responsible for the elasticity of your skin. What’s happening right now? Your skin is stretching in your bottom, breasts, hips, and belly. Vitamin C can help improve the stretchiness of your skin and therefore decrease the risk of itchiness and tearing in delivery. Oranges are a common top vitamin C rich food, but red bell peppers actually take the cake for highest potency of vitamin C. Focus on red and orange foods in your daily eating to improve your vitamin C intake and to help your stretching skin. You are well on your way to meeting your baby. Focus on these steps to improve the health of your 2nd trimester. Remember that what you are doing is nothing short of amazing. We believe in you no matter how you find yourself feeling today. Give yourself a daily whopping dose of grace, let go now, and let go often, and eat foods that will nourish you.